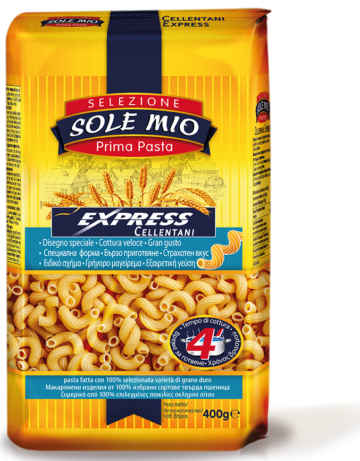 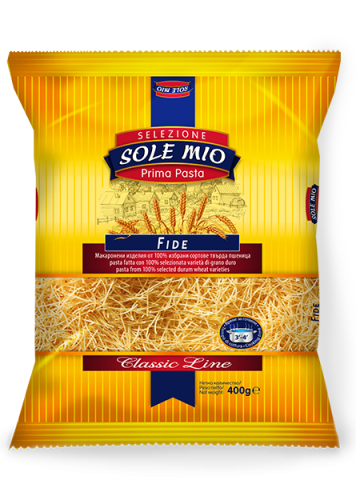 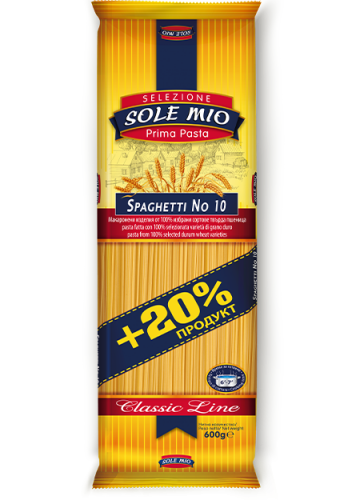 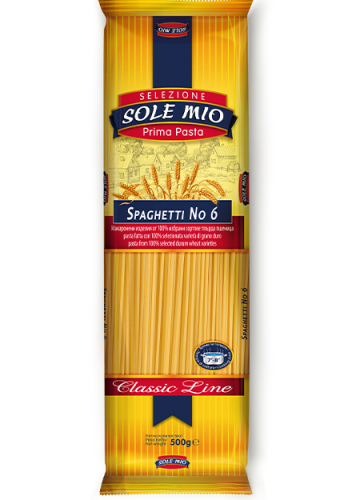 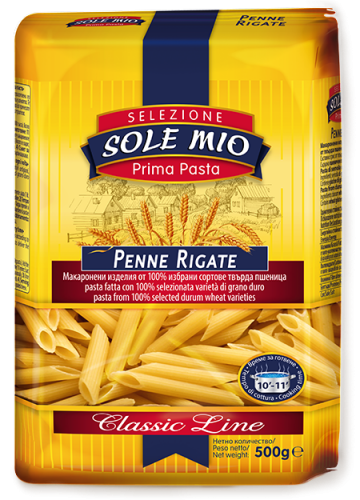 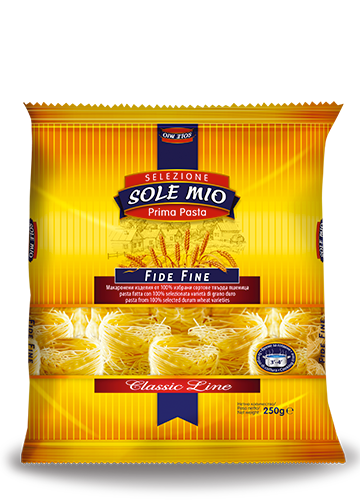 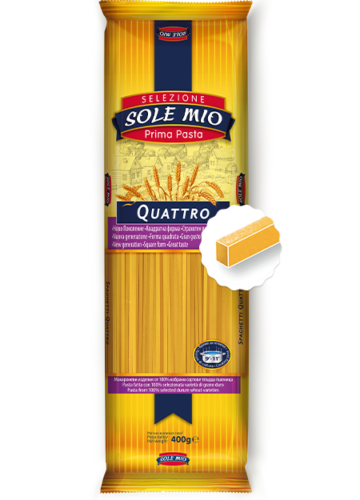 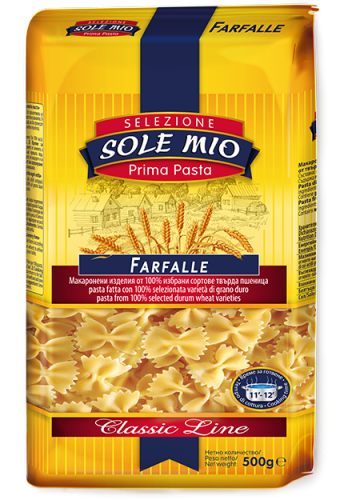 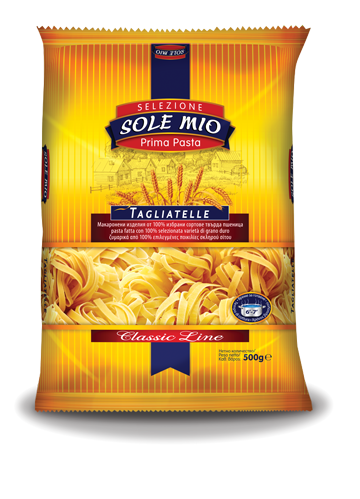 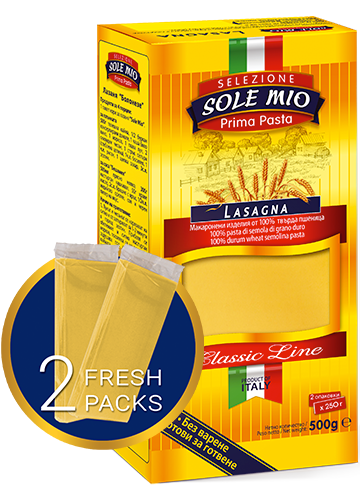 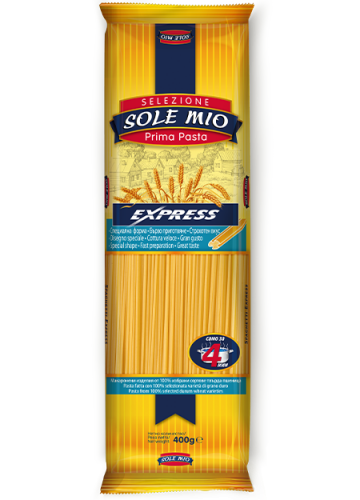 Pasta with an oval shape and small in size which is prepared fast and easy and is very well combined with different products. 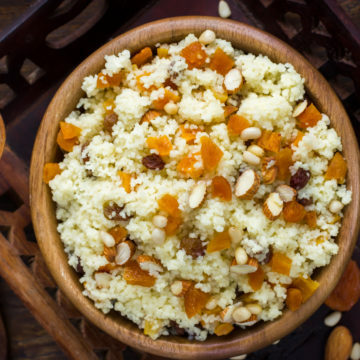 The couscous is a traditional food in North Africa, Morocco and is also quite preferred in France as well. 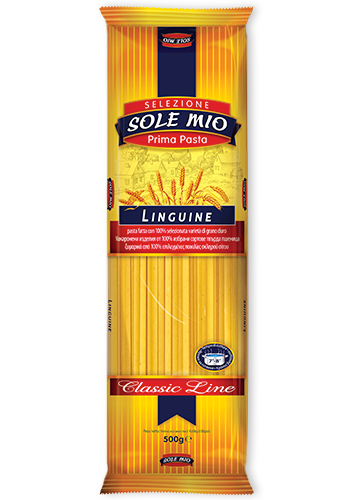 You can use it for delicious salads with seasonal vegetables or for irresistible desserts with its help! 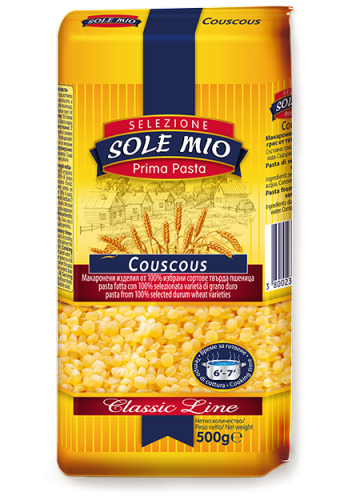 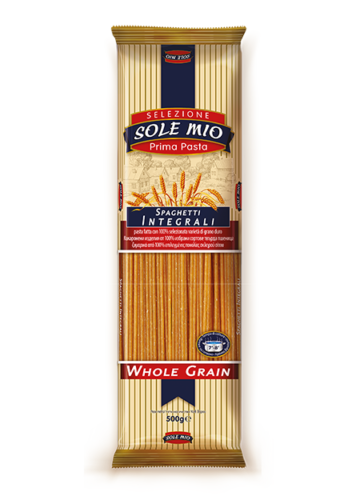 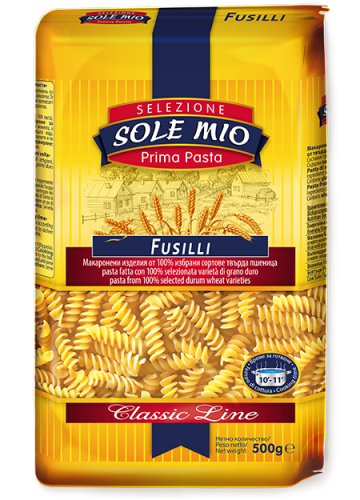 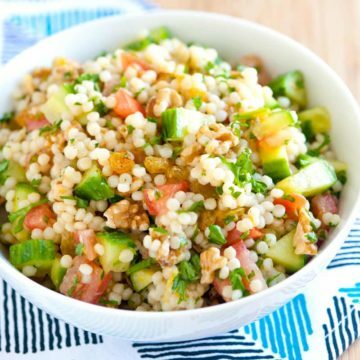 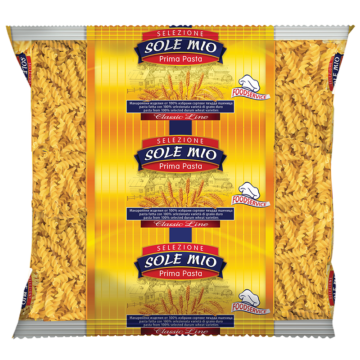 The Sole Mio couscous is from 100% durum wheat and is ready for 6-7 minutes.